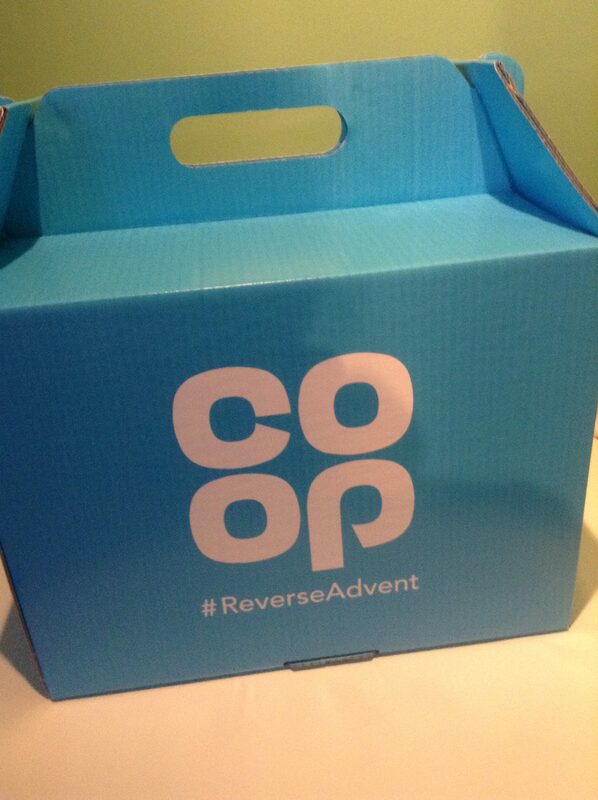 The Co-Op invited me to take part in their initiative #ReverseAdvent. 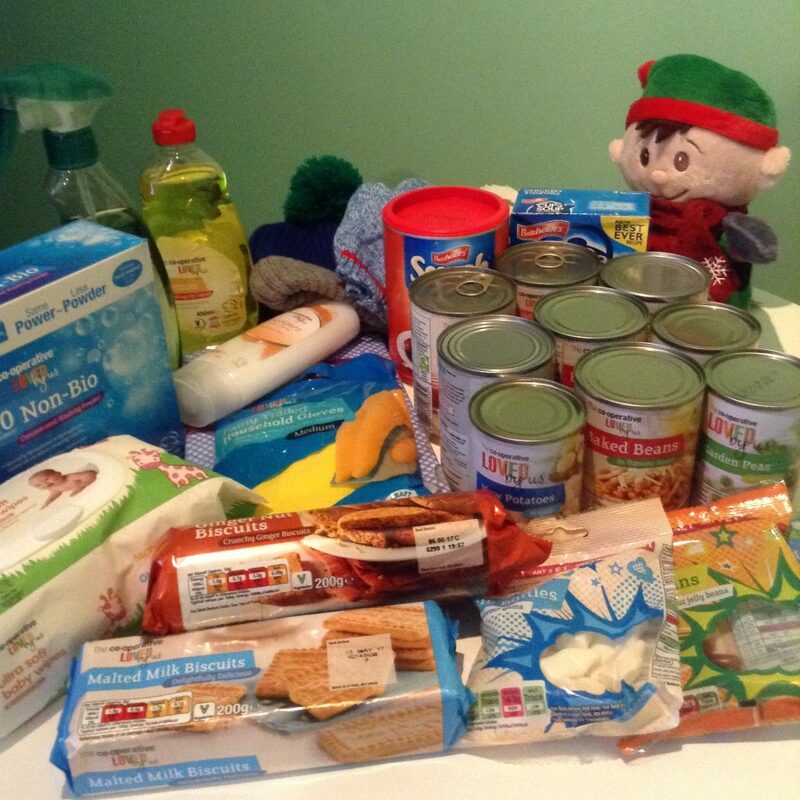 The idea is every day in advent I put one (or more) item into a box and donate it to someone on Christmas Eve. They have gifted nearly 700 starters packs to the public so that they can get started with giving back to their community this Christmas. Included in the pack is a flat-pack cardboard box with handles, for your items, a £5 Co-op gift voucher and tips on what you could include in your box and who to donate to. One of my blogging buddies, Kat from Candyfloss & Dreams spent time in a womens refuge and hostels with her daughter after leaving her abusive partner. Listening to her and seeing how happy she is with her new partner and the family life they have now made me want to donate to my local refuge. I contacted the Preston Women’s Refuge and have arranged to drop of the donations next week at a drop off point, I obviously can’t drop it off at the refuge as that is kept confidential. I am also taking some of mine and Lucas’ clothes that we no longer use and baby blankets. 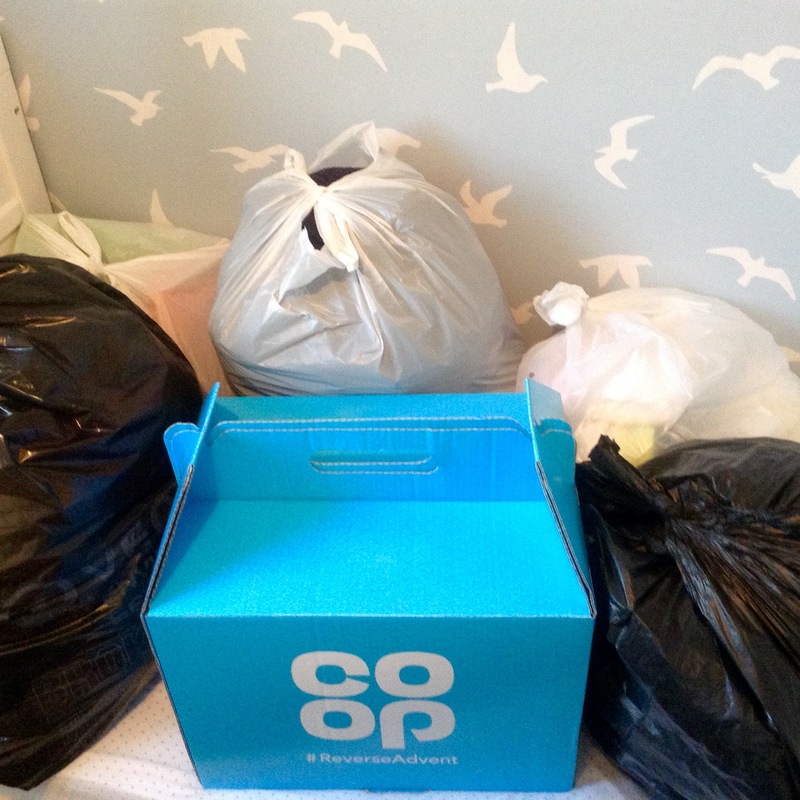 I mentioned in a local parenting group that I am going and a couple of people have said they will donate some of their clothes they no longer use and toiletries. I’m glad The Co-Op invited me to take part in this, I am going to donate regularly throughout the year. I am so lucky to have a loving partner and supportive family. I want Lucas to grow up knowing that not everyone is as lucky as he is and that he should be kind and generous when he can be to help others. What a lovely thing for you to do. Thank you so much for featuring my story! Such a fabulous cause and a great idea! what a wonderful thing to be a part of, I shall definitely be looking into this with my local coop and as a family we will be doing our bit. Thanks for highlighting this great cause. wow that is such a great idea and really great to showcase it on your blog to raise awareness. Thank you so much for sharing it and joining us and have a great christmas. Such a brilliant idea and for a worthwhile cause. It’s hard to think that there are other out there that need this. I hope to do this with my son as he grows too as it is a good lesson. Sorry it’s taken me so long to come by from #FamilyFun (Christmas happened!!) thanks for linking up.